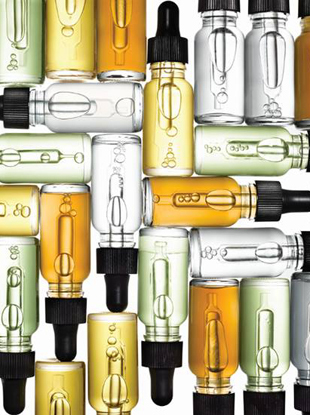 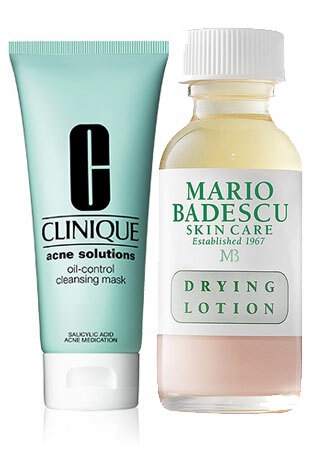 Target breakouts with the tried-and-true natural ingredient. 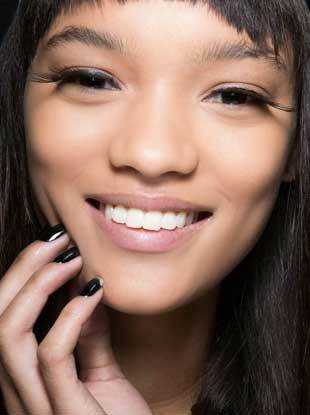 Pimple patches and acne stickers are the latest compact and travel-friendly way to tackle zits. 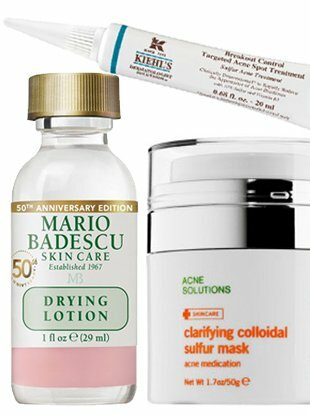 These potent over-the-counter retinol products deliver real results. 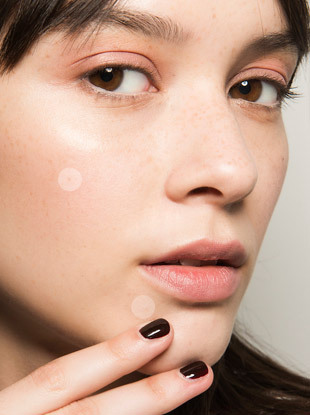 Check those product labels for this pimple fighter. 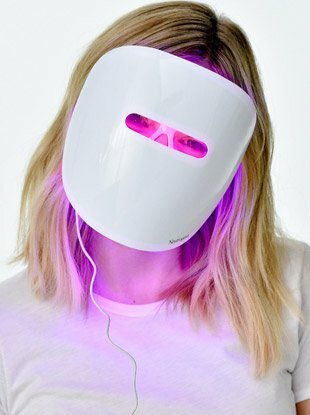 Once only available from dermatologists, at-home light therapy devices help treat acne, redness, aging, inflammation and more for a fraction of the cost. 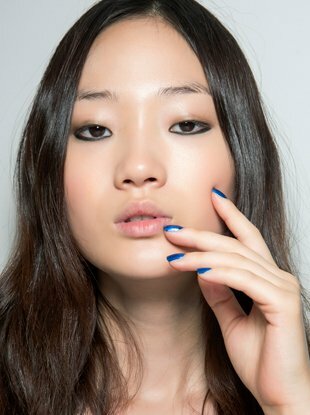 Yes, adult acne is a real thing (and struggle) — but it doesn't have to be.